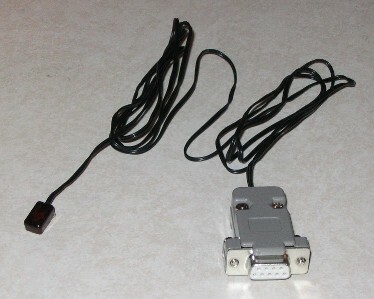 irblaster.info - $12 - $15 - inexpensive serial IR blaster similar to what you might build yourself. I used this one. 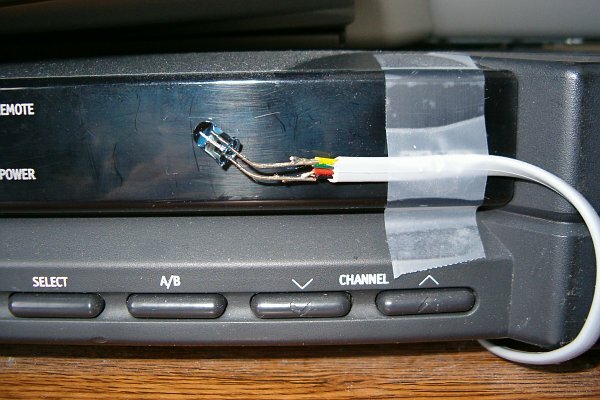 You stick it with included double sided tape right to the STB pointing at the STB's IR reciever.